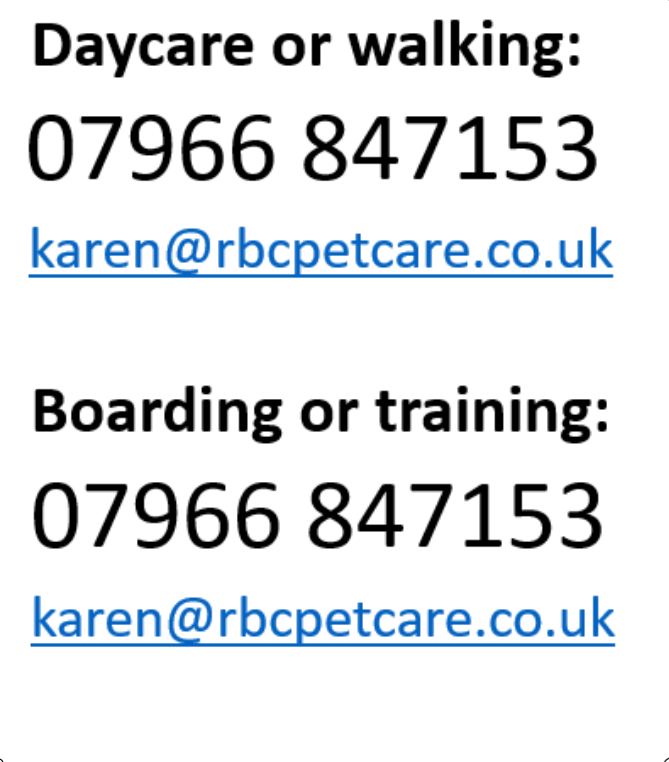 Karen and her husband Paul are the directors of RBC Petcare. 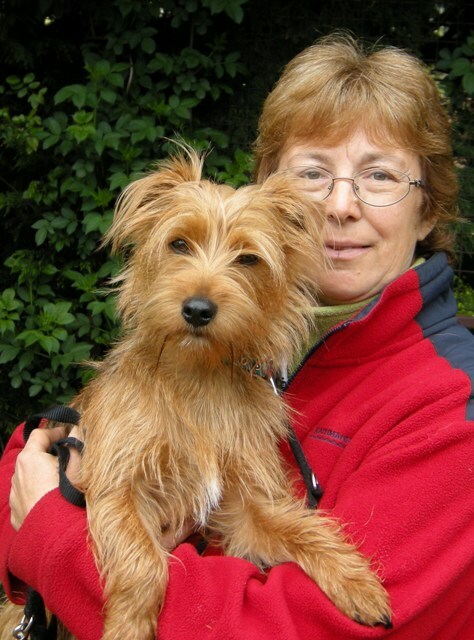 Karen has been involved in owning and training dogs, cats and other small pets professionally for many years. At the Camomile Centre in Devon, she trained and supervised dogs used in therapeutic programmes for adults and children with disabilities and mental health issues. Karen is a qualified teacher, and taught NVQs in Animal Care at Levels 1 and 2 at the Centre. A Kennel Club qualified Rally Obedience Judge; Karen is one of the Team Managers of the Midlands Rally Obedience team which compete at Crufts each year. She is also a qualified Kennel Club assessor for the Good Citizen Dog Training Sceme which aims to provide “a quality standard of training for dogs and owners, and incorporates many domestic obedience exercises” (https://www.thekennelclub.org.uk/). Karen is very interested in working with rescue dogs and their new owners. She has re-homed six dogs over the years and Charlie came to live with her and her husband Paul in August 2009.